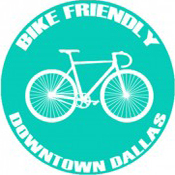 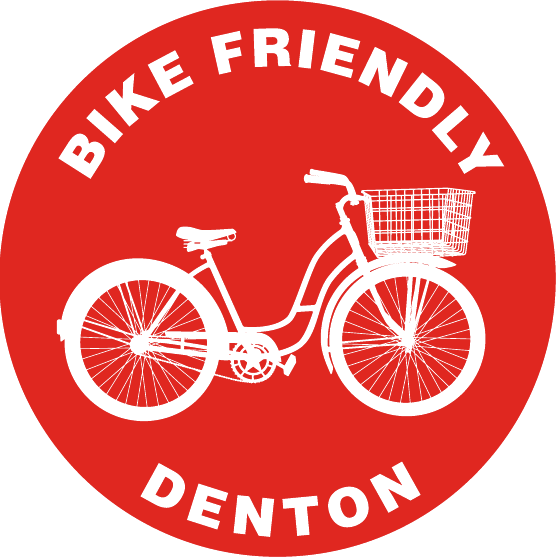 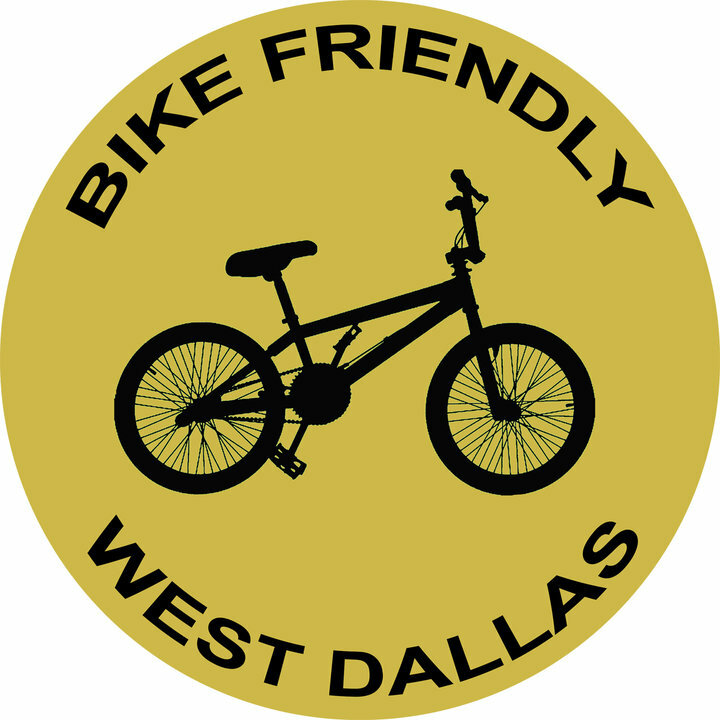 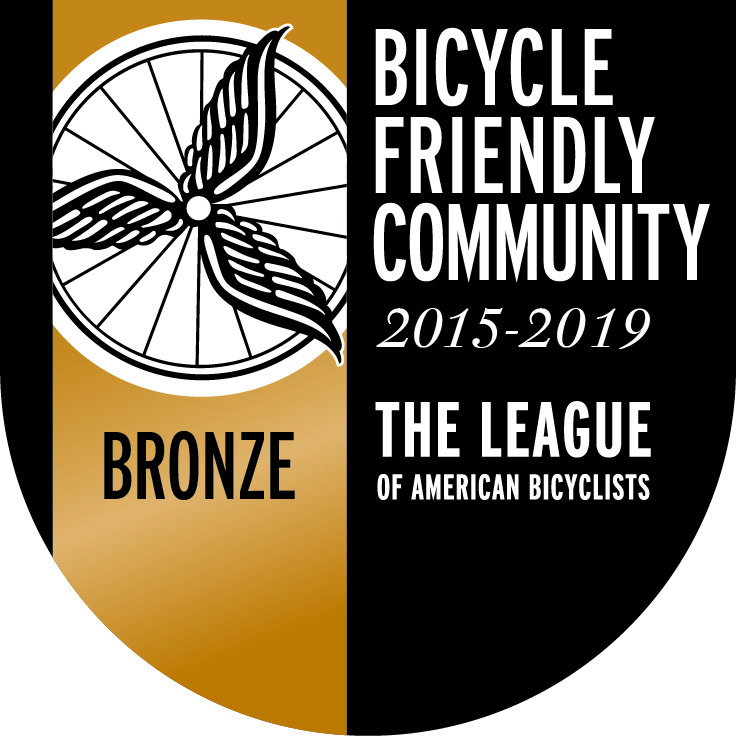 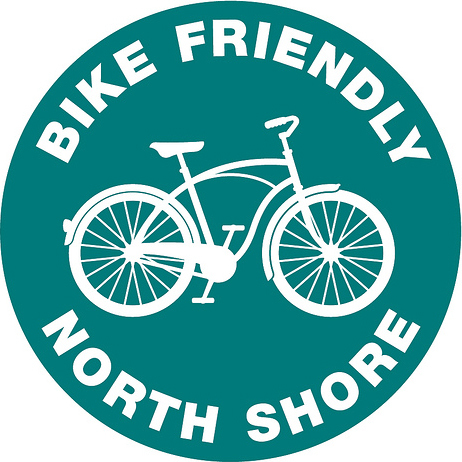 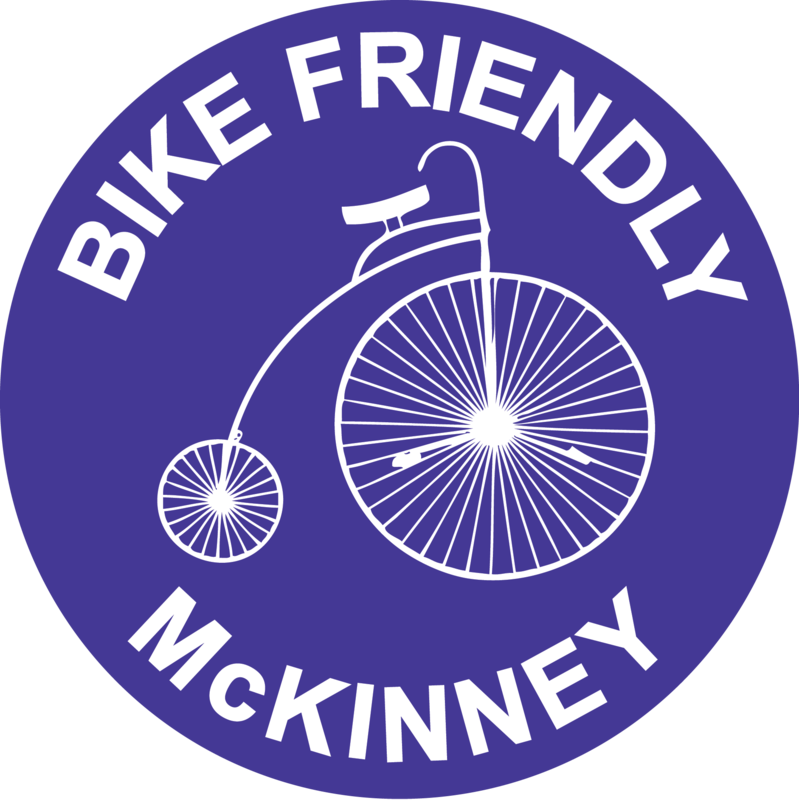 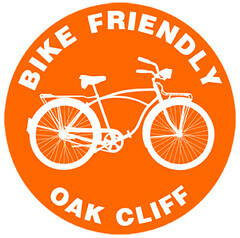 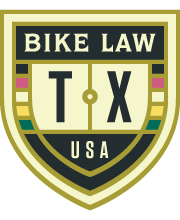 This page will be a resource of maps that will show some of the safest routes and best bike destinations in Richardson, and hopefully, our neighboring towns. 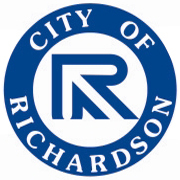 NEW: City of Richardson Trail System page. 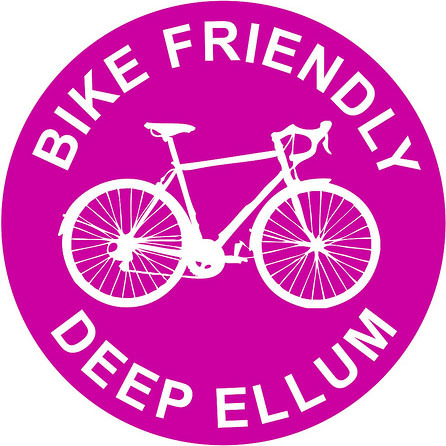 I live and ride in Richardson. 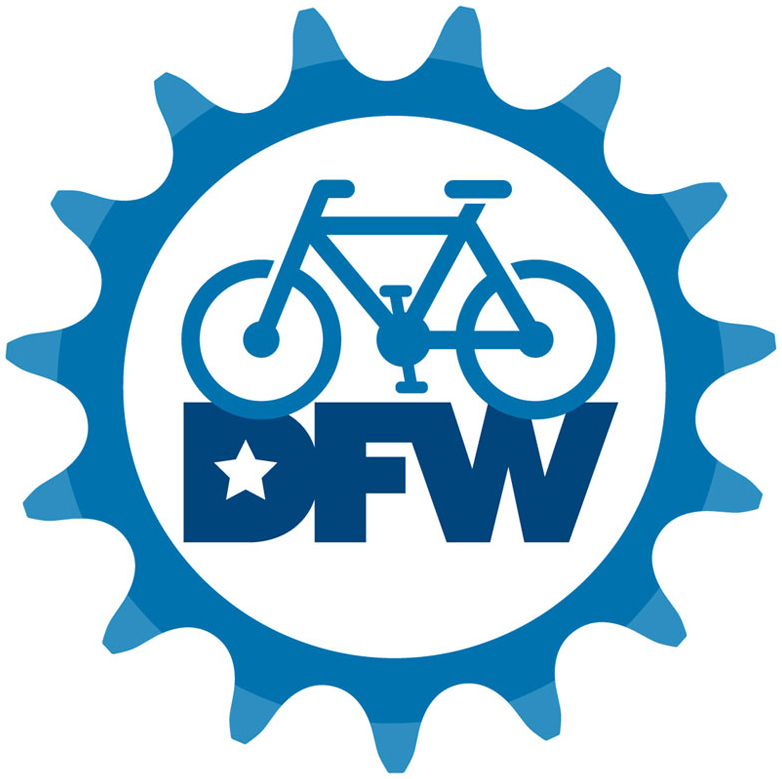 I moved to Richardson because of its location and excellent cycling infrastructure. 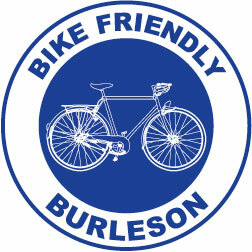 I sure hope more roads can get cycling lanes like the recent ‘bike lane’ on custer thru canyon creek area.